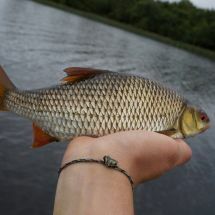 The Roach is a member of the Carp family with relatively large scales firmly embedded in its skin. It has a dark brown or grey back with a bluish or greenish lustre, silvery white sides and a white belly. 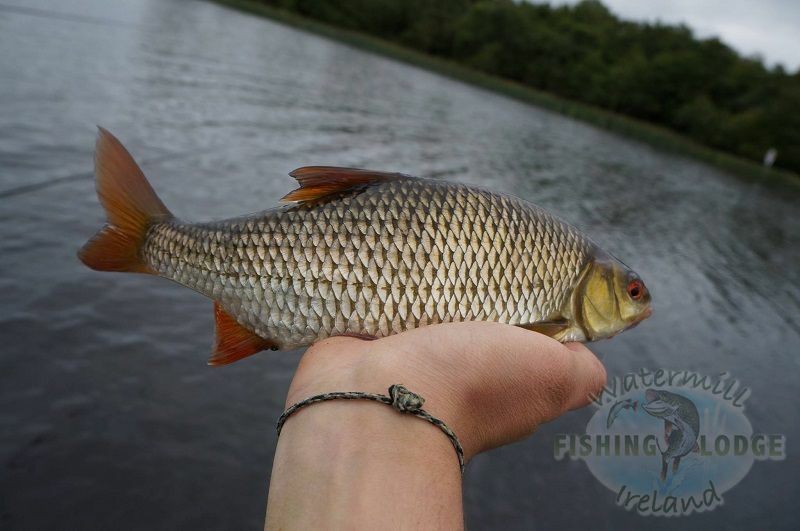 The Roach is one of the most common fish in Lough Erne, where it feeds on crustaceans, aquatic plants and detritus. The Roach is generally found living in shoals and often feeds at all levels. The Common Bream has a strikingly deep body with highly compressed sides and a distinctive mouth. Its dark back frequently has a greenish tinge with silvery grey sides and a whitish belly. 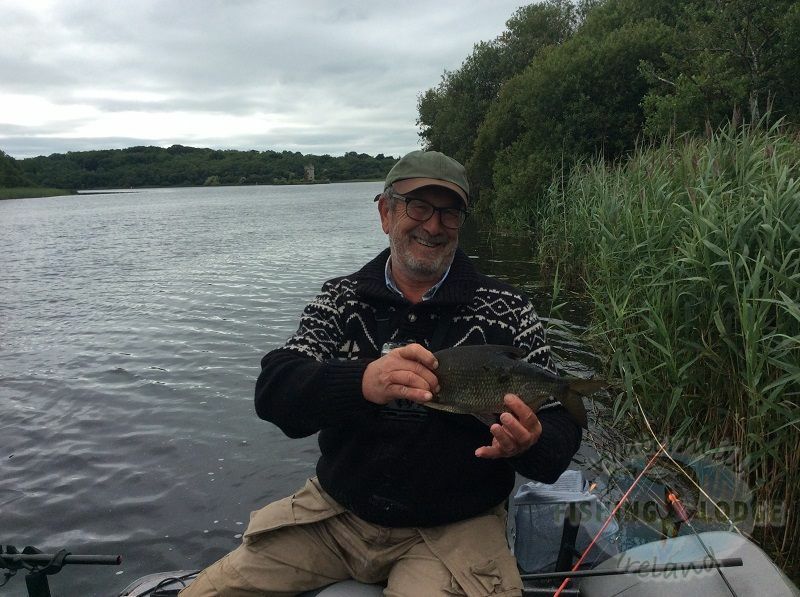 Young fish are silvery, while the older Bream are dark and often have a golden lustre on their sides. Bream generally are found in large shoals, especially when young, favouring deep, slow or still water. The Bream can live to the ripe old age of 20 - 25 years. Float fished and legered baits will catch Roach. 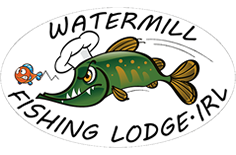 Steady loose feeding will tempt the shoal to feed and become confident. 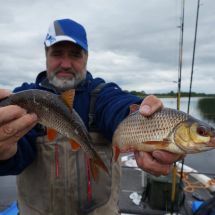 Popular baits are maggot, casters, small red worms and bread either punch or flake. Other baits that can be used are hempseed, tares, sweetcorn and bloodworm. 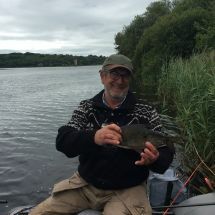 Predominantly feeding on the soft bottom of ponds, lakes and the lower reaches of rivers, the Bream can be caught with legered baits or laying on with a waggler. 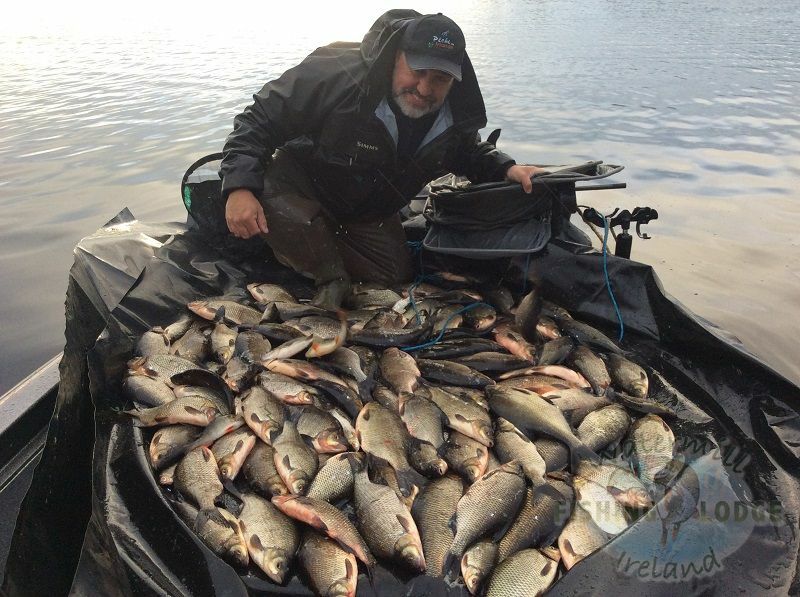 Bream tend to shoal and move casually around looking for food. 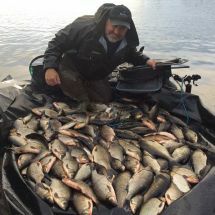 Large catches result from heavy feeding, effectively laying down a carpet of bait and groundbait whereupon the shoal once finding the food will stay either till disturbed or having 'mopped up' the food when they will move on. 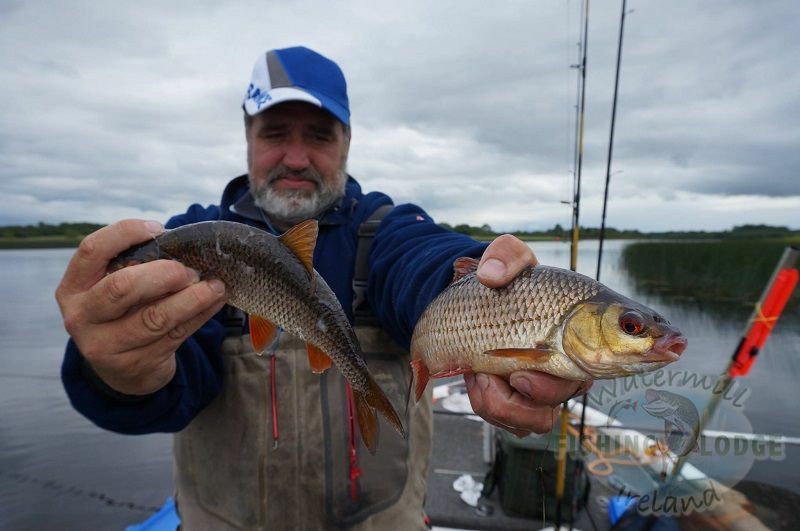 Baits such as Redworm and Castor can be used together quite successfully. Maggots, pinkies and chopped worm mixed in with Groundbait used liberally can provide a feeding ground for the shoal.